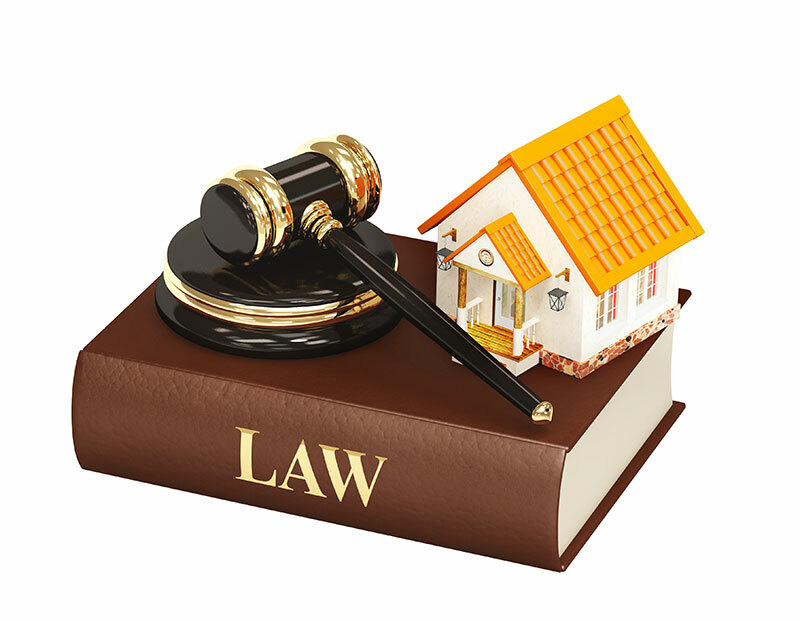 Our program provides industry leading protection for Property Owners and Managers against Claims brought by Tenants alleging discrimination. Broad Definition of “Tenant” – Prospect, Individual, Group w/Standing. Maximum Limit of Liability: $3,000,000.